Niagara Craft Brewery Tours is a local company that shows off the region's offerings of ales and lagers with small, private tours. 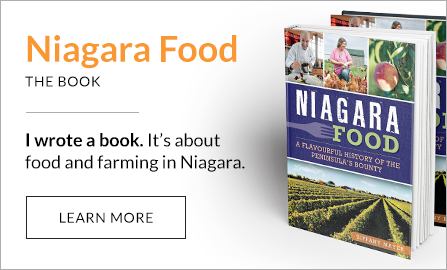 Steve Kostecki and Jakob Chapman want to show off Niagara in a heady way. 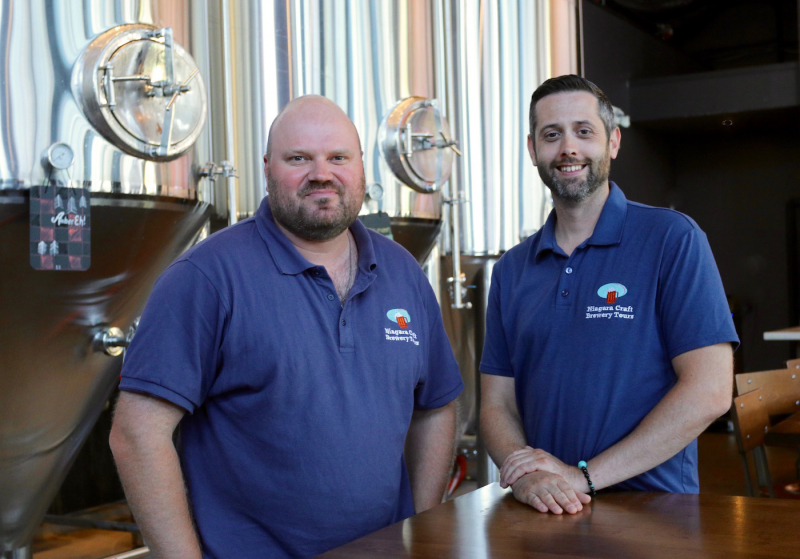 Niagara started paving an ale trail in 2010 when Niagara College opened its teaching brewery and accompanying store that sold student-made brews. Granted, there were already brewpubs in the region, including the Merchant Ale House in St. Catharines and Taps Brewing in Niagara Falls. But the launch of the college program inspired others to tap into the possibility of a beer scene in a region developing a world-class reputation for wine.